An occasionally regular photo blog showing six latest additions to my photo archives. 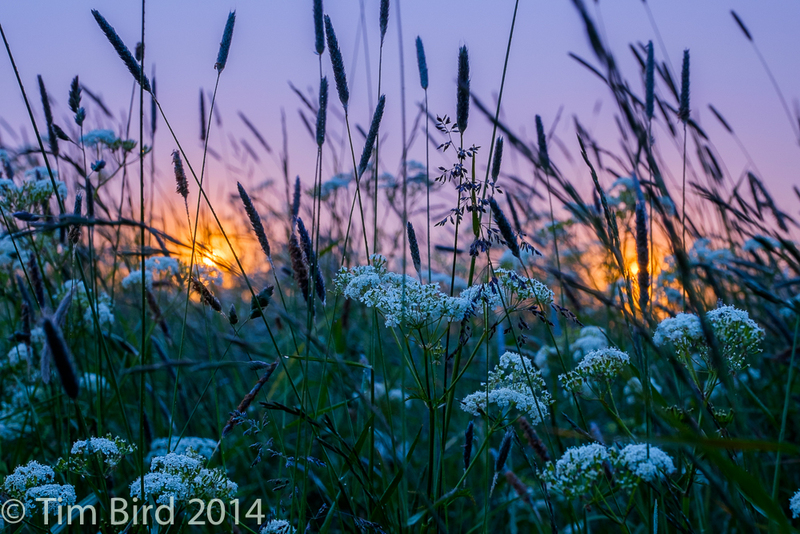 Visit www.timbirdphotography.com for more. Midsummer – or the summer solstice if we’re going to be strict about it – is a big event in the Nordic region, where the long days and short, magical light nights are our reward for the rigors of winter. Juhannus, as it’s known in Finland, is a festival of rural traditions, with bonfires, saunas, midnight swims and fishing. I like to take late night bike rides along the River Vantaa close to my Helsinki home. 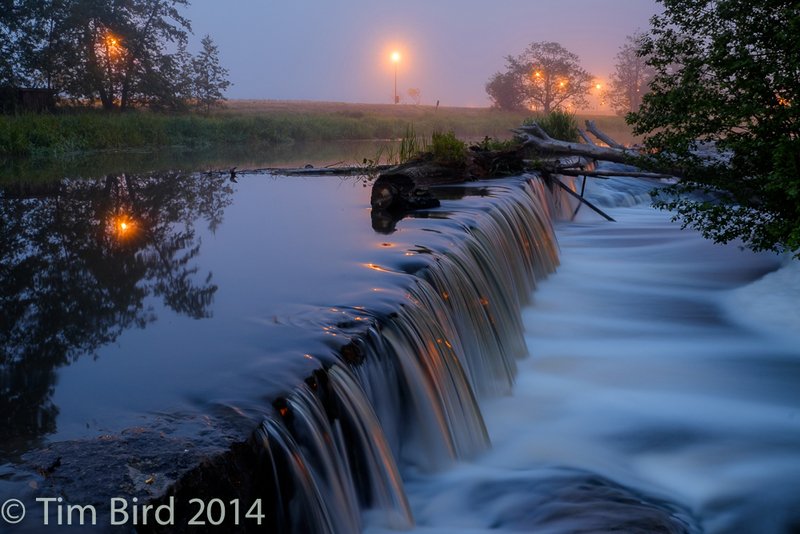 This year the nights of the holiday weekend featured atmospheric fog on either side of the river. Rapids on the River Kerava in Vantaa, close to where it joins the River Vantaa in Helsinki. Confused? 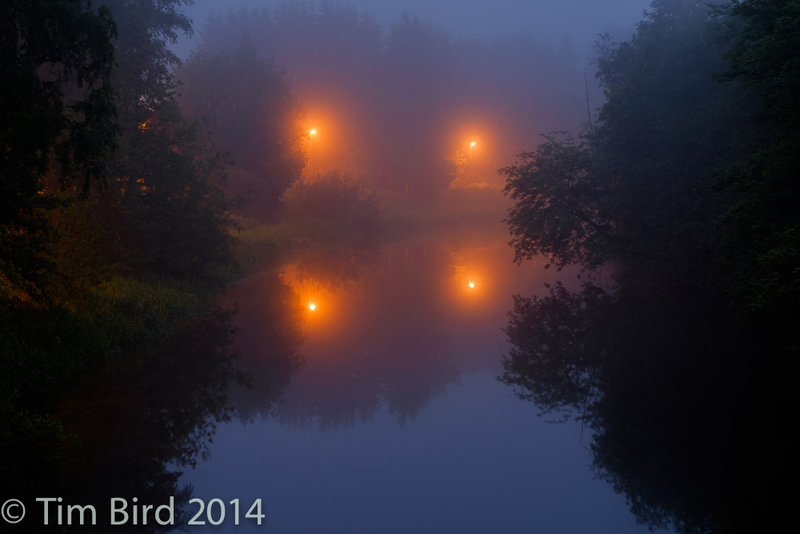 Fog on the Kerava River. 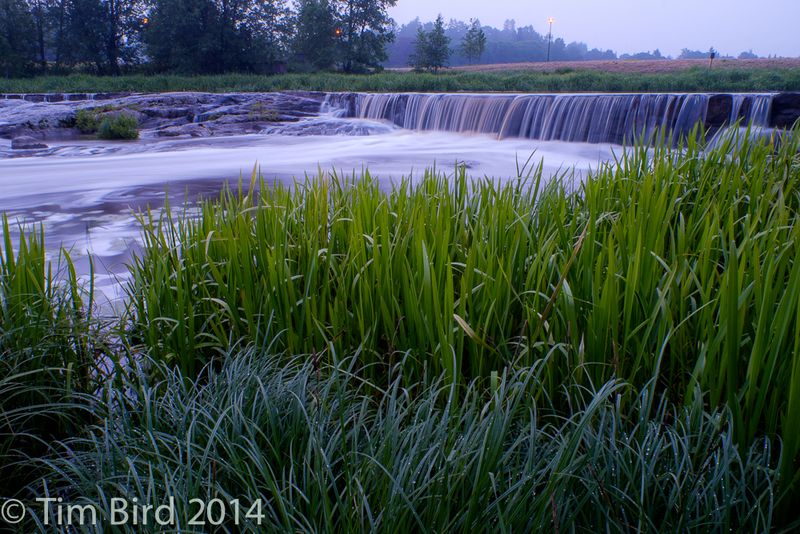 Rapids on a foggy summer’s night. 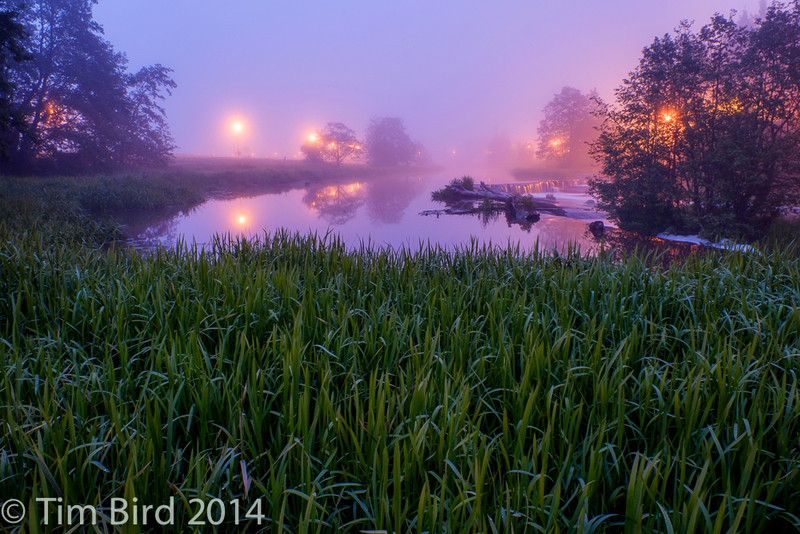 It if hadn’t been for the fog, this image, taken just after midnight, would have been taken in something close to daylight. A midsummer tradition in Finland (and probably in Sweden) is for for unmarried girls to gather seven wild flowers and place them under their pillow. The face they see in their dreams is the face of their future spouse. 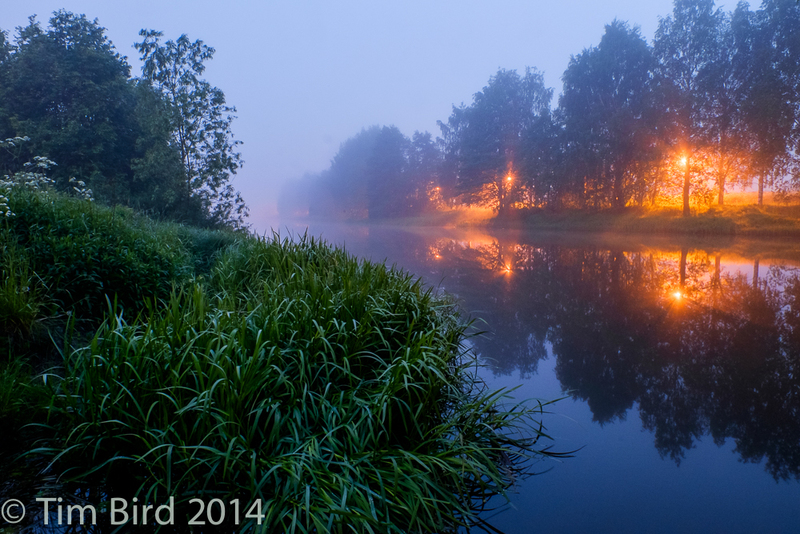 One of my favourite views of the River Vantaa, a five minute walk from my home. Technical note for photo nerds: these images were made using my Fujifilm XT1 and the latest addition to my fast expanding lens family, a Fujinon f2.8 16-55mm zoom. This was a good test for the new lens and I’m happy with the results. If you’ve enjoyed dropping by for this brief photographic distraction, please keep your eye out for future blogs. Feel free to share, tweet, and shout from the rooftops. Click here to find me on Twitter. Click here to find me on Instagram.